In the mid-2000s, reality television shows—from dating competitions to survival contests—changed the landscape of broadcast television and dominated prime time. “Reality TV” was not to be confused with reality—the patter was scripted, the action carefully choreographed—but on the talent show American Idol, ultimately contestants did have to perform. And America went crazy for it. American Idol became a ratings behemoth, and the program’s unique ability to market its contestants to millions of viewers weekly created a new business model for the music industry. Ace Young, who grew up in Boulder, Colorado, came to national recognition during the fifth season of American Idol. He attended voice lessons and performed at local shopping malls and recreation centers during his youth. After his high school graduation, he moved to Los Angeles; he eventually met Brian McKnight and got a chance to make his mark as McKnight’s opening act. 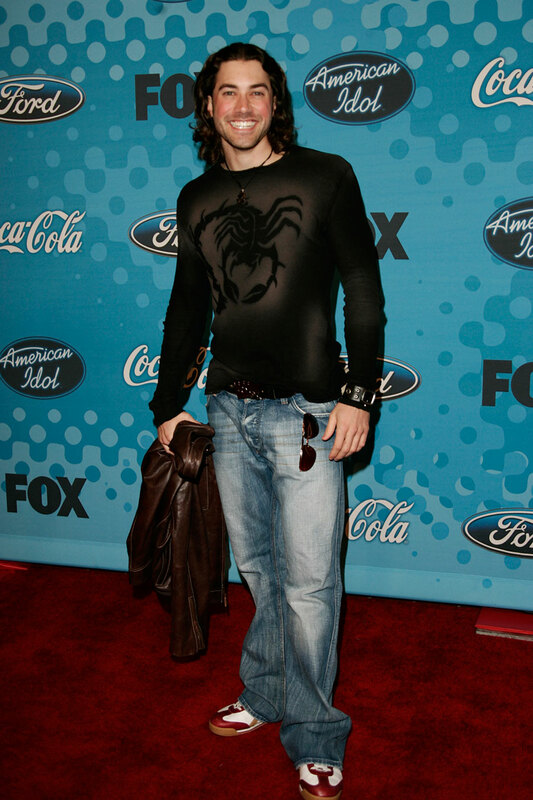 American Idol was auditioning for contestants, but the Los Angeles area auditions were finished. The final audition was in Denver, so Young jumped on a plane. More than 14,000 contestants showed up at Invesco Field at Mile High to try out. Young sang a rendition of Westlife’s “Swear It Again” and was unanimously passed on to the next round. The long-locked Boulder boy had the virtues of a serious Idol contender, a sensitive heartthrob who could hit high notes. A Top 10 contestant, he won over swooning fans, but in April 2006, the sixth week of the finals, Young was eliminated from the competition, finishing in seventh place. During his Idol experience, Young had befriended fellow finalist Chris Daughtry, whom he met at the Denver audition; the two lived in the same apartment complex during the show’s runtime. Young helped write the chorus to Daughtry’s debut single, the international smash “It’s Not Over,” which was among the top ten digital selling songs of 2007. For his songwriting credit, Young was nominated for Best Rock Song for the Grammy Awards. Young teamed up with veteran songwriter and producer Desmond Child and co-wrote seven of the eleven tracks on his self-titled debut album. Ace Young was released in July 2008 and peaked at #160 on the Billboard 200. His single “Addicted” landed at #77 in the Billboard Hot 100. But Young’s post-American Idol career has largely been theater-focused. He made his Broadway debut as Kenickie in the revival of Grease, and he played the impish Berger in the recast production of Hair alongside fellow Idol alumnus Diana DeGarmo; they were married in 2013. Young then starred as Joseph in the national tour of Joseph and the Amazing Technicolor Dreamcoat with DeGarmo as the Narrator.